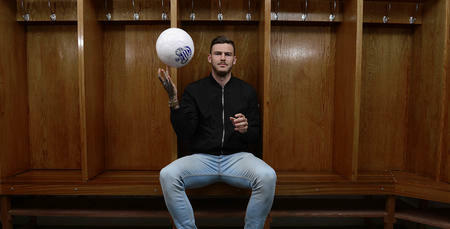 BEN Gladwin has joined Blackburn Rovers on a permanent transfer. 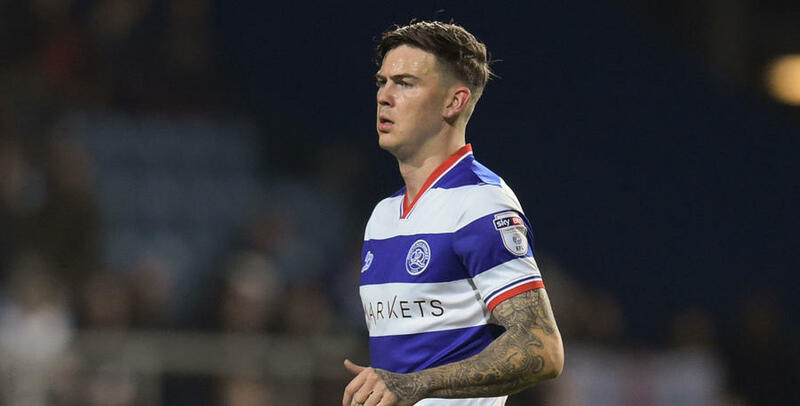 The 25-year-old midfielder has agreed a two-year deal at Ewood Park, after QPR accepted an undisclosed fee for the former Swindon Town man. Gladwin joined QPR from the Robins in the summer of 2015, but has found first team opportunities limited. He made 17 appearances in total for the R’s. The club wishes Ben all the best for the future.